Feb & April 2019: Exclusive Venue Hire Discount! Our exclusive Weaving Floor is available during February and April 2019 with a discounted rate of 20% off! 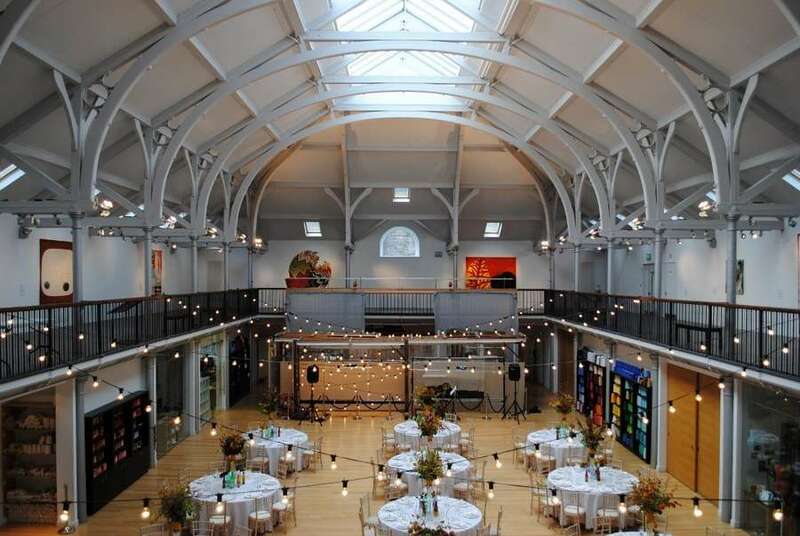 Due to this offer spaces are extremely limited, so if you are interested please contact our dedicated events team via email events@dovecotstudios.com and they will be happy to discuss in more detail with you. This offer is only available during February or April 2019.